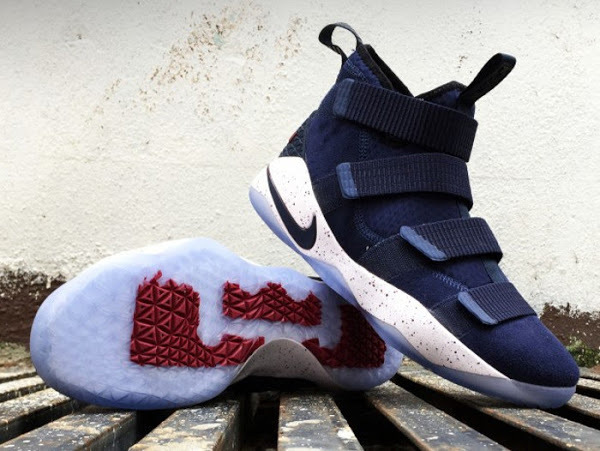 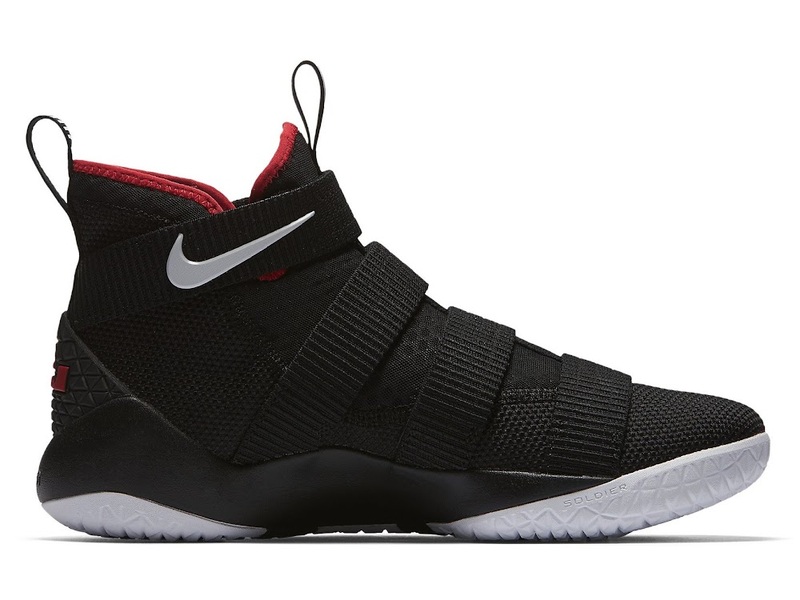 The Nike LeBron Soldier 11 made its big debut in the 2017 NBA Playoffs. 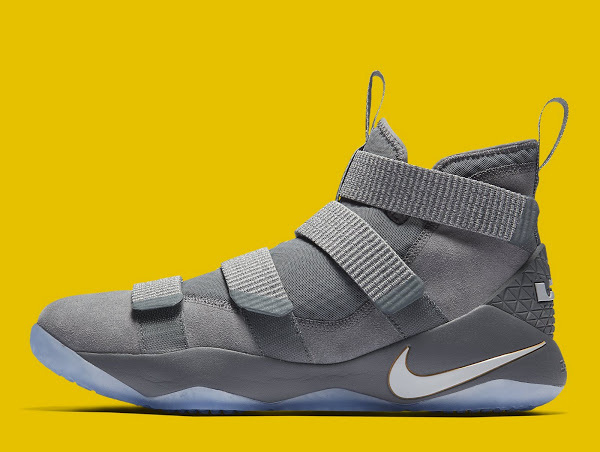 It will be interesting to see if King James decides to use it in early stages of the next season similar to last year with the Soldier 10. 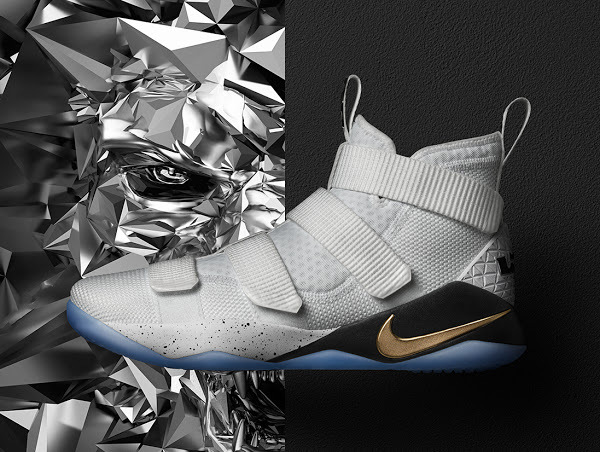 I don’t expect the LeBron 15 to be ready in November anyway. 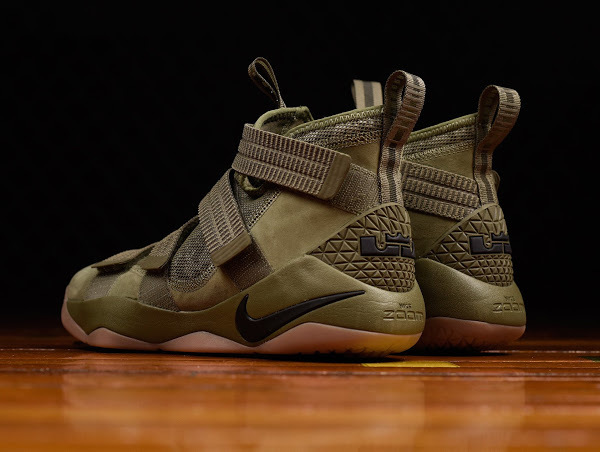 Many other NBA players we’ll surely make the switch toward the Soldiers. 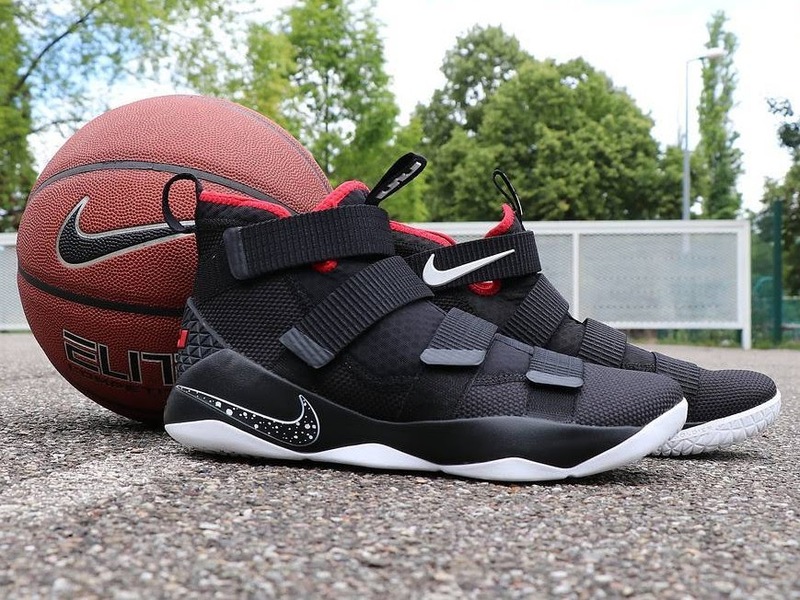 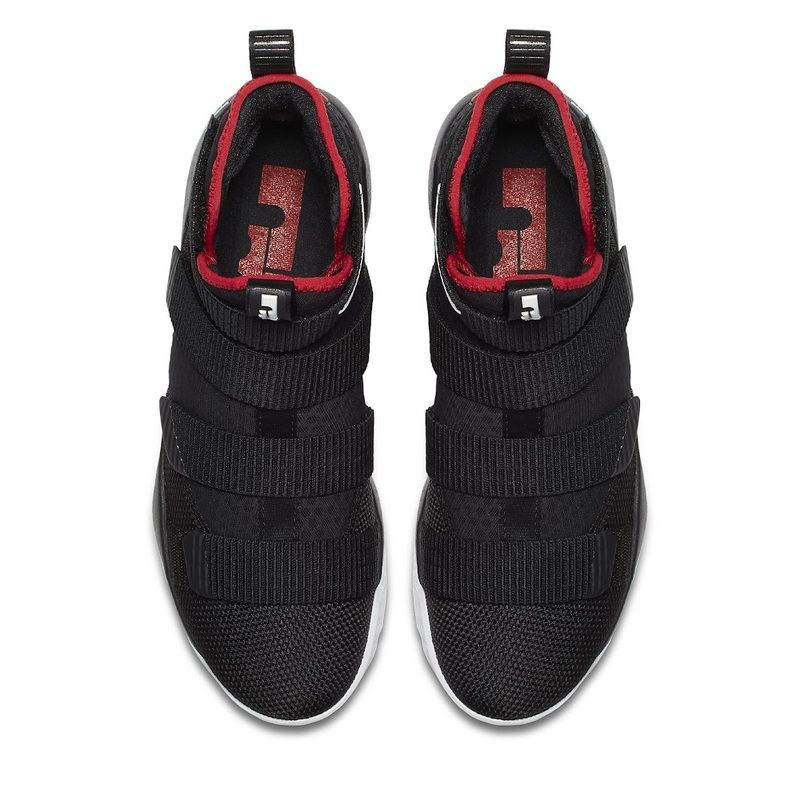 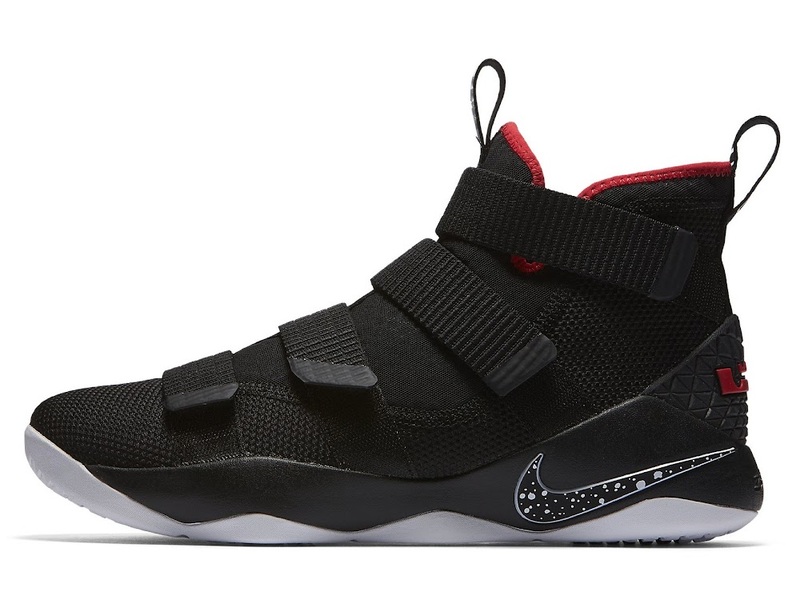 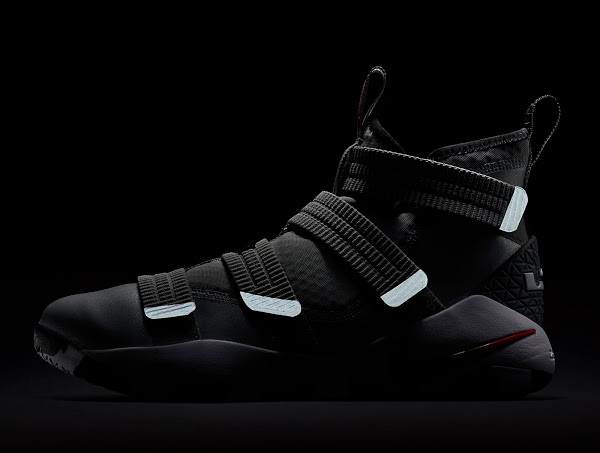 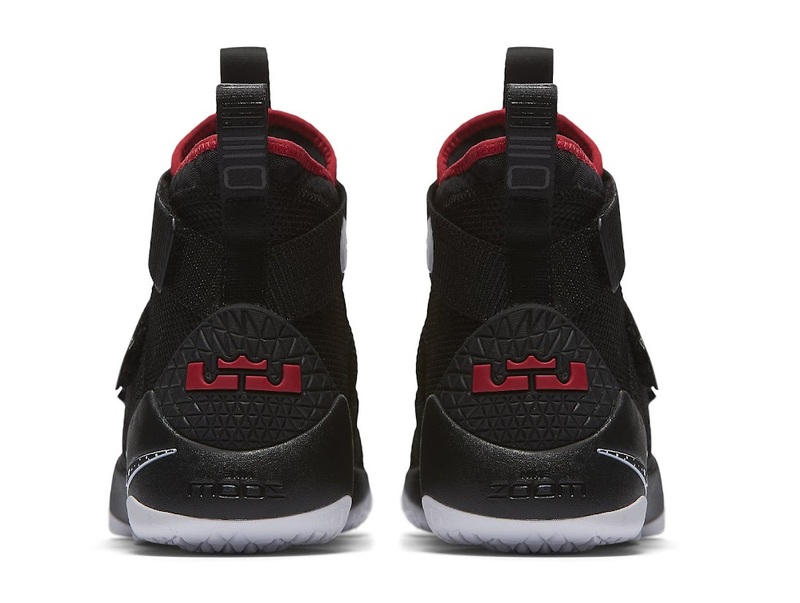 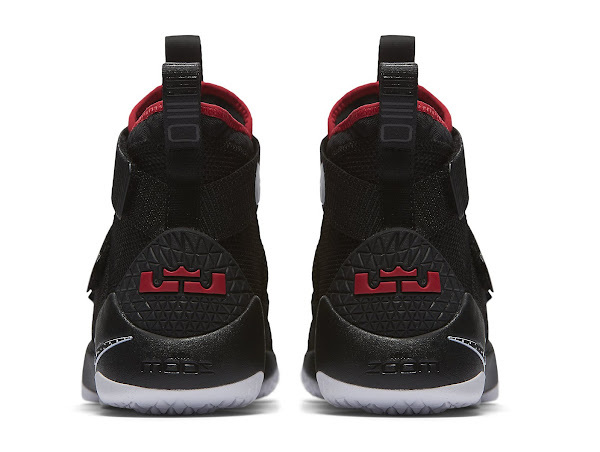 The Soldier 11 keeps the laceless approach and is now dressed in a black mesh upper with red accents. 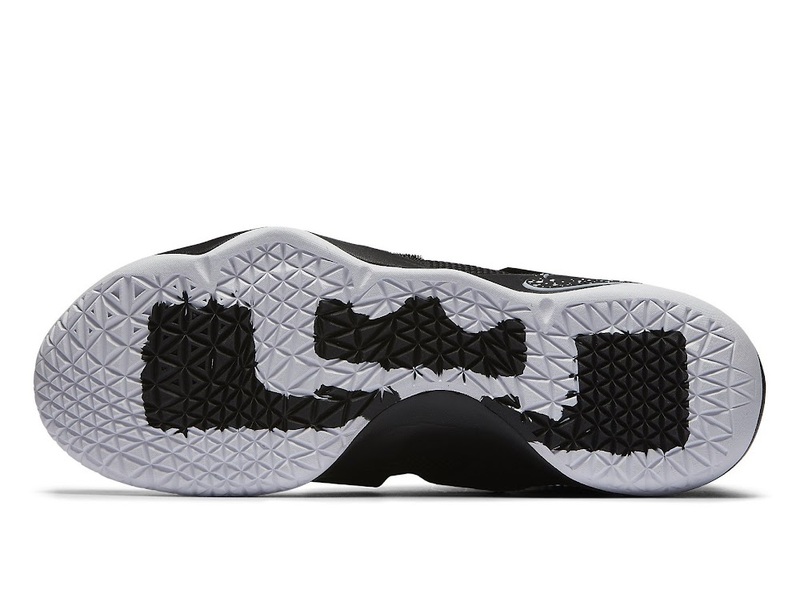 Interestingly it comes with a solid rubber outsole and a speckled Swoosh on the midsole. 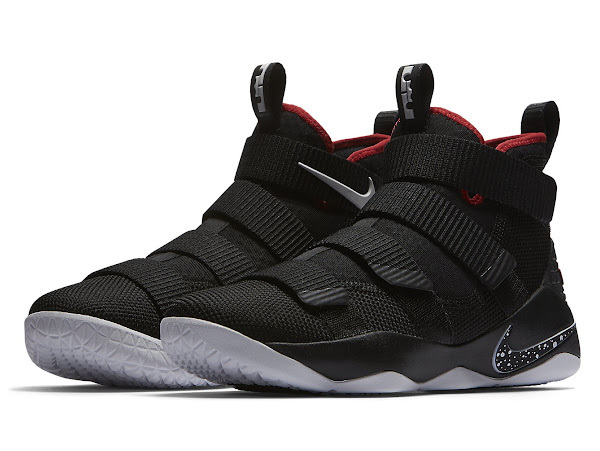 The Black and Red colorway of the SOLDIER XI is available globally at Nike Basketball retailers staring today.